The Start of Chicago Marathon Training | Fit Girl. Happy Girl. Great mindset to enter training with. It’s summer time so lots of fun is had but as long as I go into my long runs well-rested and ready I think it’ll be a great training cycle! I’ll be blogging about my training all summer too! Love the start of training time! Can’t wait to officially start my training on Monday. Good luck! The beginning of a new cycle is always great, isn’t it? 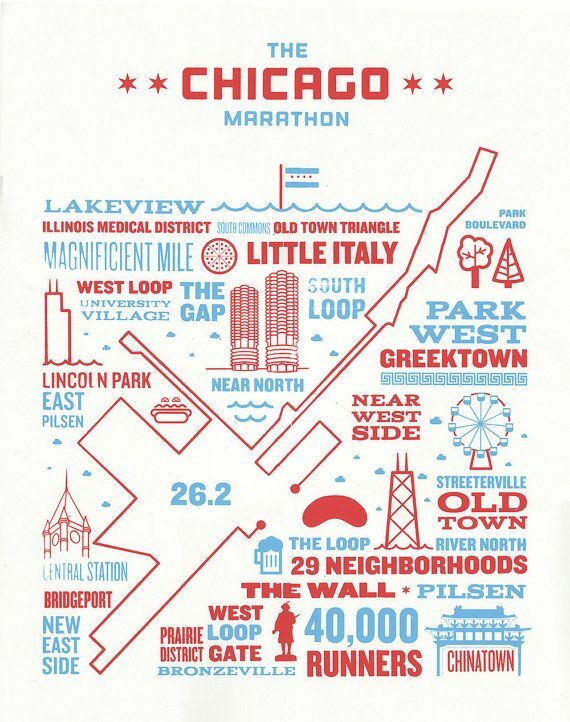 Can’t wait to follow along and spectate Chicago in 16 weeks! Eeek! Thanks Jenny! We’ll definitely have to make plans to meet up when I’m in Chicago. I’ll be there Oct. 10-13. Wow! A marathon! that sounds amazing! Indeed, a new workout routine is really exciting. I hope you will continue holding such motivation throughout the whole Summer. May I ask you sth? Which kind of pre-workout and post-wokout do you recommend for runners? I am more into HIIT and Freeletics workouts, and as a beginner in the running world I am quite lost as regards as to its specific nutrition. Thank u! I love this! Happy training!